Mobile phones these days all look pretty similar - after all, the basic idea is to squeeze a screen as large as you can into a rectangular case with a few buttons on it and a camera on the back, and even the best designers struggle to come up with something that doesn't look like a slab. 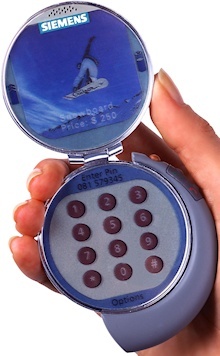 It wasn't always the case though, and a decade or so ago handset designs were much more interesting. 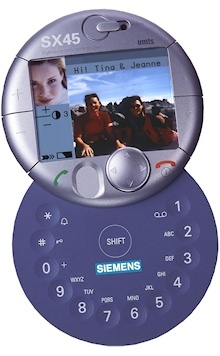 One company that was responsible for some unusual and radical handsets was Siemens which produced a series of design studies of concept 3G phones in 2002. 3G was very much a fledgling technology back then, and nobody really knew how customers would take to it. There was a great deal of emphasis on video calling (which never really took off) and applications (which did.. in a way). 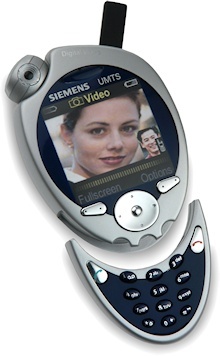 Some of the Siemens design concepts look pretty familiar, a few are much more revolutionary. 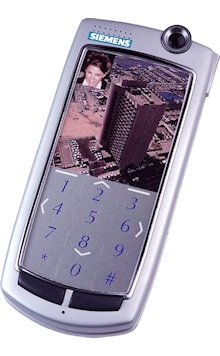 And although these phones are only concepts, a small number of design ideas of the more outlandish handsets did make it into production. 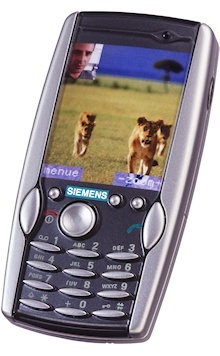 Despite a great design team, Siemens handsets tended to be technologically disappointing underneath. 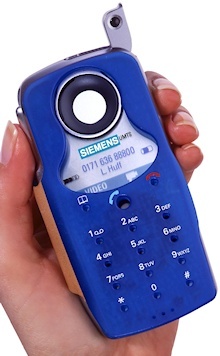 Siemens span off its handset division to BenQ in 2005, a venture that collapsed the year after, making the mobile phone market a much less interesting place. The gallery below shows a series of recently rediscovered concepts which show why we miss Siemens, or alternatively you can view them all in this short video.